Carmenère deserves more recognition that it gets. 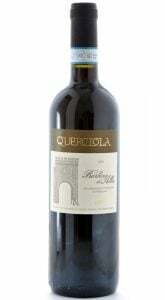 Of all South American wines, Carmenère stands out to me as the most distinctive and enjoyable, especially in the first five years of life which is when the vast majority of all wines are consumed, and as an added bonus, well made Carmenère ages gracefully to perfection for up to a decade or more. 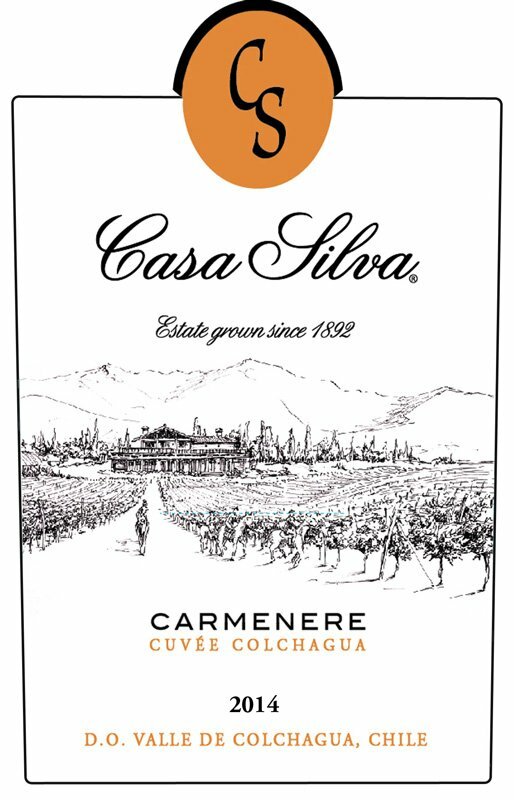 Critics and writers sing the praises of Carmenère, especially from top producers such as Casa Silva, Carmen, and Errazuriz, and every time I bring a fine Carmenère to a tasting or share it with friends, it’s a hit among young and old. When asked why they don’t drink more Carmenère, the usual retorts sound something like these: “I didn’t know what it was” or “I never had one before, so I was afraid to try it.” Adam could have exercised a bit more caution when handed the apple, but when it comes to wine, let’s be more audacious! And to help dispel the mystery surrounding Carmenère, it’s safe to say that it is close to being the missing link of Bordeaux varietals, and that link now thrives in Chile. 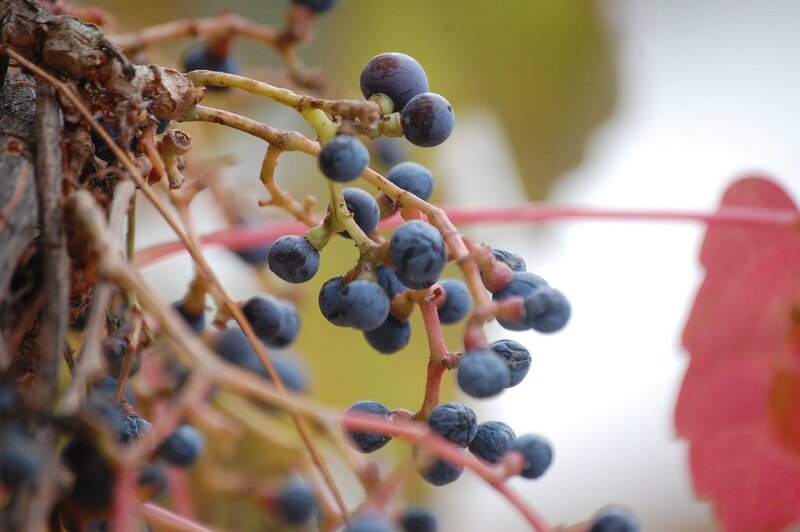 Although still one of the six legal red Bordeaux grape varietals and in evidence at a few Bordeaux châteaux among a sea of Merlot and Cabernet, Carmenère has not figured prominently in Bordeaux since the advent of phylloxera in the 19th century. Brought to Chile in the 19th century before the dreaded vine disease, Carmenère was mistaken for a clone of Merlot until the 1980s, and perhaps this is the reason it languished in relative obscurity, though it’s hard to believe that one of Bordeaux’s six legal red grape varietals could be misidentified for so long, but then the truth is nearly always stranger than fiction. So, what does Carmenère have going for it? Plenty! 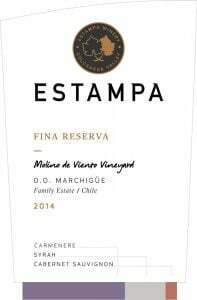 Let’s start with Carmenère’s deep purple color, followed by a hedonistic aroma: savory red and black fruit flavors, deft touches of bell pepper, black pepper, dark chocolate, coffee and spice. But best of all, Carmenère’s tannins are smoother than those of Cabernet and its other Bordeaux compatriots. Most of all, people enjoy it, especially after it’s had a few minutes to breathe. But never judge a Carmenère on first sip; any good Carmenère needs a few minutes of aeration to undergo metamorphosis in the glass. 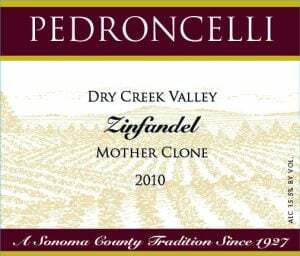 One doesn’t have to wait years to enjoy this varietal, but allow it a little time in the glass to collect itself, and enjoy!